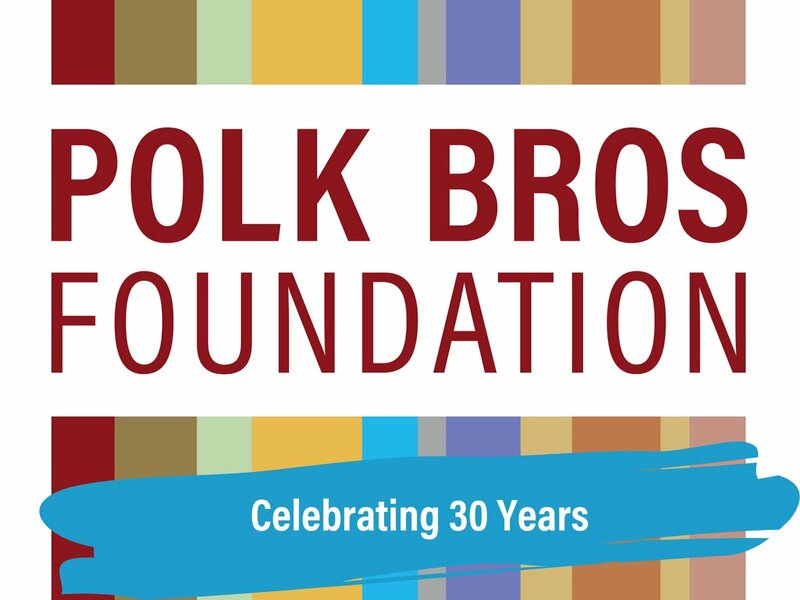 Polk Bros. Foundation joined more than 300 U.S. philanthropic leaders across 38 states and District of Columbia to call for the removal of a citizenship question from the 2020 Census. Experts believe the addition of the untested citizenship question could lead to a significant undercount of immigrants and communities of color. If the census does not represent an accurate count in Illinois, our state stands to lose up to two Congressional seats and a significant portion of its annual allotment of $19.7 billion in federal funding. Estimates from the Census Bureau and external researchers show recent decennial censuses have resulted in net undercounts in communities of color – Blacks, Asians and Pacific Islanders, Middle Easterners and North Africans, American Indians and Alaska Natives, and Latinos – and among children under five years old. Many households in these communities do not trust government, and many may have family members who are fearful of responding to the 2020 Census. Adding the citizenship question in this climate of fear and distrust will have a disproportionate impact on hard-to-count communities. 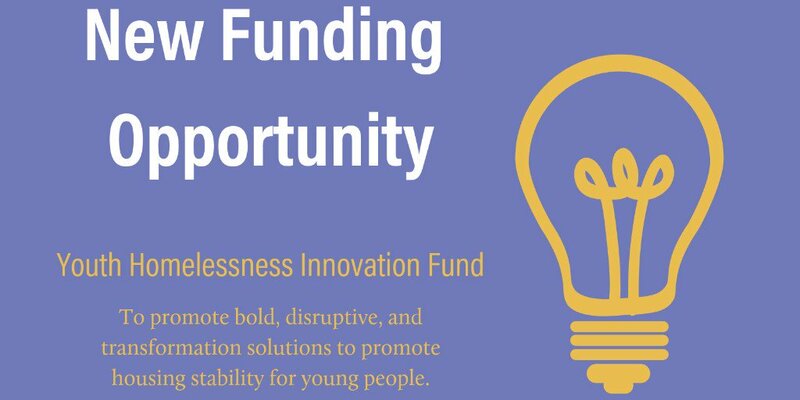 Being undercounted deprives children, families, and whole communities of critical resources ranging from health care to education to public infrastructure. The census impacts everyone, and Illinois needs a fair and accurate count to ensure its federal funding and Congressional representation for the next decade.